You’d have to be living under a rock if you haven’t heard of Revolve clothing yet– the fashion e-tailer now famous for their fabulous Hamptons soirées and curating every It Girl’s destination for the perfect outfit. 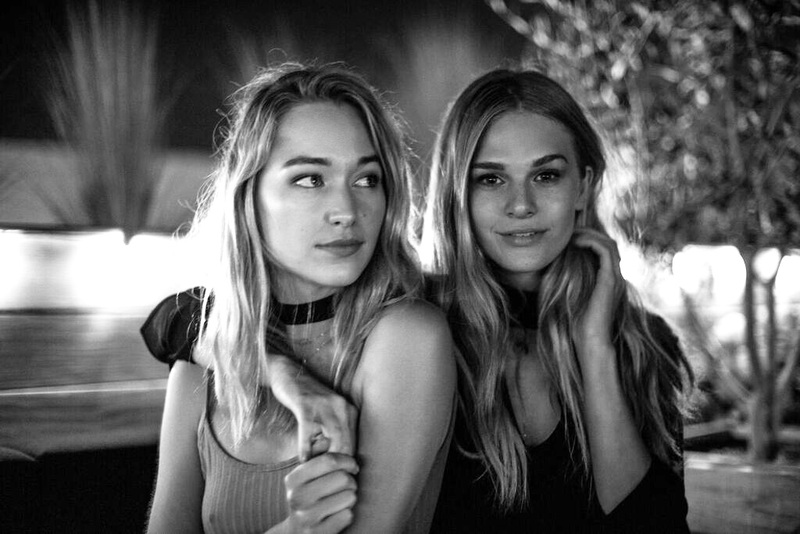 Last week they threw a private party for a few friends with Dolce Vita to launch the new fall collection (available on Revolve.com) and they extended an invite to KJ Skorge. After a private appointment, fitting, and styling session with the renowned blogger of Gypset style and brand ambassador Justine Cuenco at the Revolve Social Club, KJ was ready to hit the party with her ride-or-die and fellow Nous face, Jocelyn Nickel. 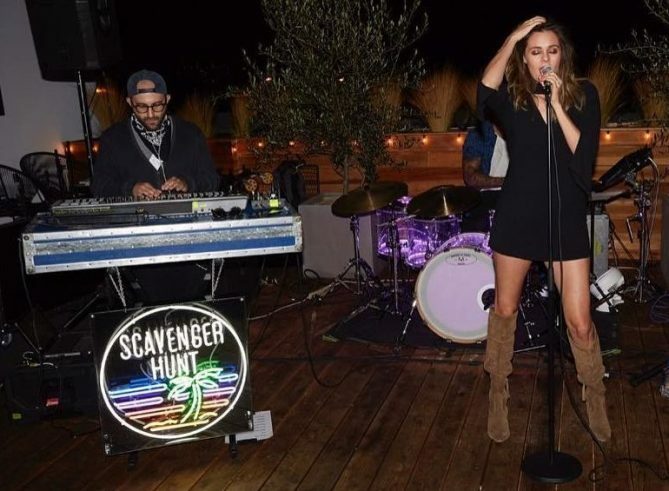 The party, complete with influencer mingling and tunes provided by Scavenger Hunt, was an undeniable success. Keep scrolling for an inside look at the party and see how KJ wears Dolce Vita! KJ checks out the goods at the Revolve styling studio. KJ and Jocelyn pose with Dani Nagel, owner of Dazey LA. Jocelyn & KJ strike a pose. Shop more Dolce Vita on Revolve.com here.